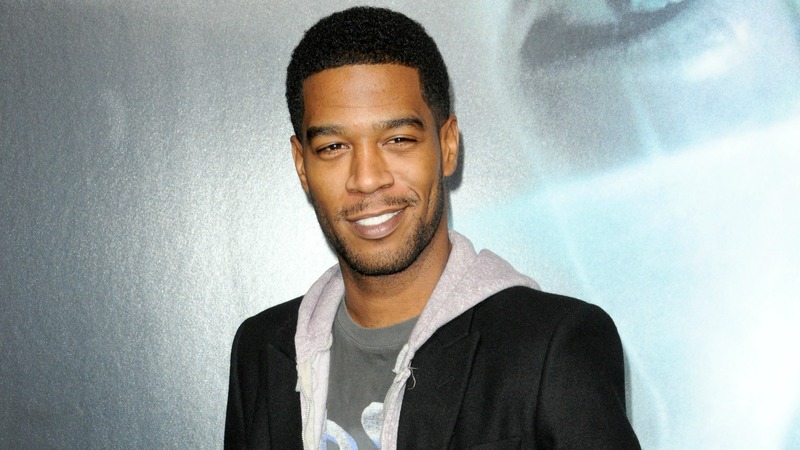 On Tuesday night, Scott Mescudi — better known by his stage name Kid Cudi — took to Facebook to make a moving statement about his struggles with depression and anxiety, and how they led him to make a tough decision: He has checked into a rehab facility. He continued by explaining that his anxiety and depression “have ruled [his] life for as long as [he] can remember and [he] never leave[s] the house because of it.” He is also unable to make new friends because of it, and admits that he has trouble trusting people. But Cudi has reached the point where he’s tired of being held back, and is committed to seeking help. Cudi’s honesty is inspirational, and has not only served to heighten public awareness of depression (and the shame that so many feel because of it), but also inspired others by telling them it’s OK to admit they need help. Our hearts go out to Cudi, and we hope that this time away will help him through his depression and anxiety, but we also applaud him for his bravery in openly addressing his struggles, and thus helping to eliminate the stigma that surrounds mental illness.